EGYPT – The Arabian Food Industries Co, an Egyptian food and beverage company popularly known as Domty, has announced 151% growth in consolidated profits toUS$8.93 million (LE154.6m) during 2018 financial year up from US$3.55 million (LE61.5m) posted in 2017. The Egyptian Stock Exchange listed firm posted increase in sales to US149 million (LE2.58bn) in the period under review up from US$129.95 million (LE 2.25bn) in 2017 pinned as a major contributor to the increased profits. 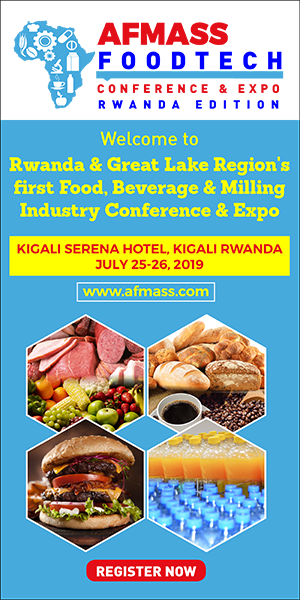 The food and beverage giant has been on track towards achieving profitability reflected by its growth in profits in the last quarter of the 2018 financial year when the firm achieved a net profit of US$1.26 million and US$35.43 million in sales. According to a report by Daily News Egypt, Domty said that its cheese business led the revenues of the three months to end December 2018, achieving US$29.04 million followed by juices with US$3.94 million and Domty sandwiches with US$2.44 million. 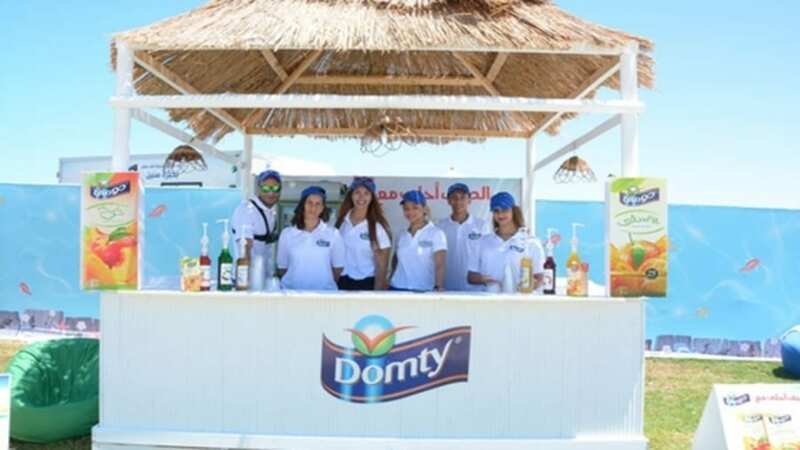 Mohamed Omar El Damaty, Domty’s Vice Chairperson, said that the firm had experienced good performance during the year adding that Domty the groups white cheese category sales were equivalent to those it achieved prior to the pound floatation. El Damaty highlighted that the firm had also noted significant success in its sandwich business, Domty’s first product in the bakery sector, which is expected to drive the firm into achieving sustainable growth rates by successfully penetrating the bakery and snacks category. Additionally, El Damaty unveiled plans of developing the commercial sector which has seen the firm phase out a number of agents that posted sales turnover of US$3.18 million in the last quarter of 2018 . 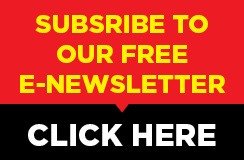 The move seeks to further control its distribution network. “This will be completed by phasing out another number of agents in quarter 1 of 2019, in line with the direction of the new CEO of the commercial sector. 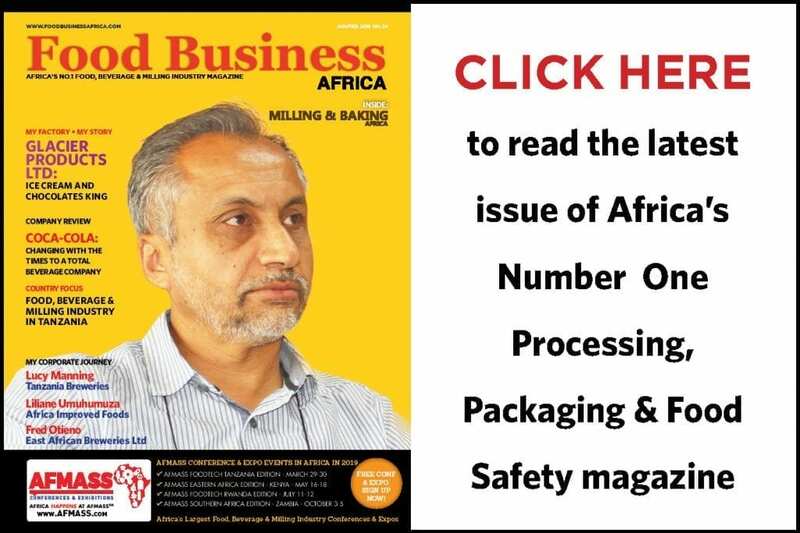 As for 2019, the company believes that the restructuring of the distribution sector must be completed during the first half of the year, hence it may cost the company a temporary decline in sales in white chees,” he elaborated. However, El Damaty said that the firm projects the impact of restructuring its distribution sector to stabilise in the second half of 2019 supported by the increase in capacity of the bakery segment that is scheduled to take place in period. In December, Domty signed a deal with the US-based AMF Bakery Systems to supply and install a new bakery production line at a cost of US$4 million with a production capacity of 400,000 pieces a day.